All essays are to be 4 to 5 (first and second) or 8 to 10 pages (third final), typed and double spaced with standard font and margins. Essays should focus on a single idea or issue, clearly stating your position at the beginning and then using evidence and reasoning to support your position. You are welcome to use your own life experience, current events, historical examples, or examples from fiction, but make sure it is relevant to your argument. I am looking for creative and critical thinking, not a report summarizing the material we study. Please attach your essay to an email and send it to ericgerlach@gmail.com by the due date found on the syllabus and class schedule. 1) While the Rationalists argue that truth is deductive, proceeding from certainties to additional certainties, the Empiricists argue that truth is inductive, acquired through experience and dependent upon additional experience. Assuming we use both induction and deduction each day, is there a difference between the two positions? What advantages and disadvantages do inductive and deductive strategies have? 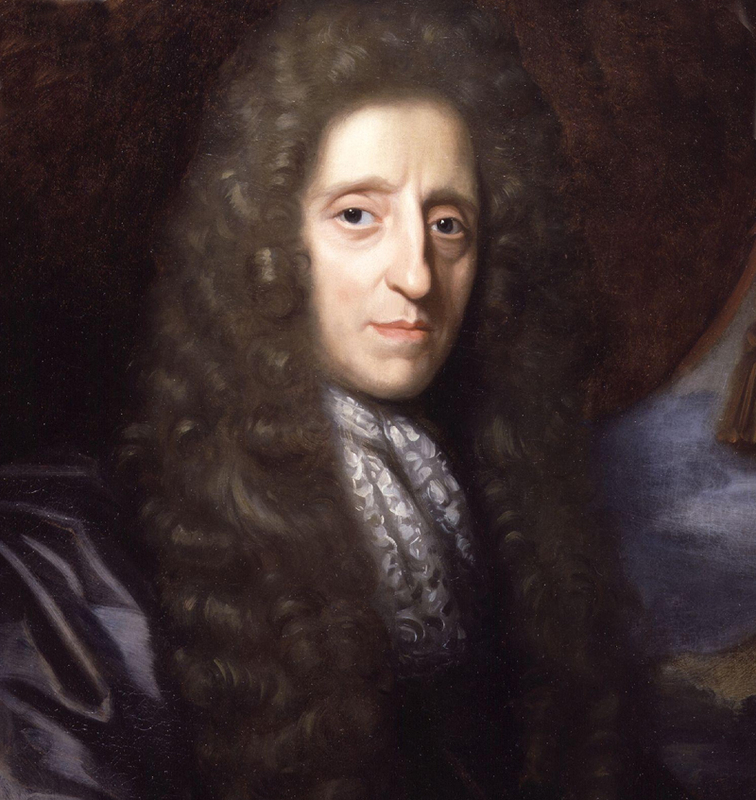 2) Locke argues for the distinction between primary objective and secondary subjective qualities, though he admits that both are imperfectly known through experience. Is there a discernable difference between objective and subjective properties, and is this difference categorical or relative? How should we distinguish the decently objective from the decently subjective? 3) Hume argues that all human beliefs are assumptions, habits and prejudices, and that reason cannot show us truth beyond this. Does he make a good case? 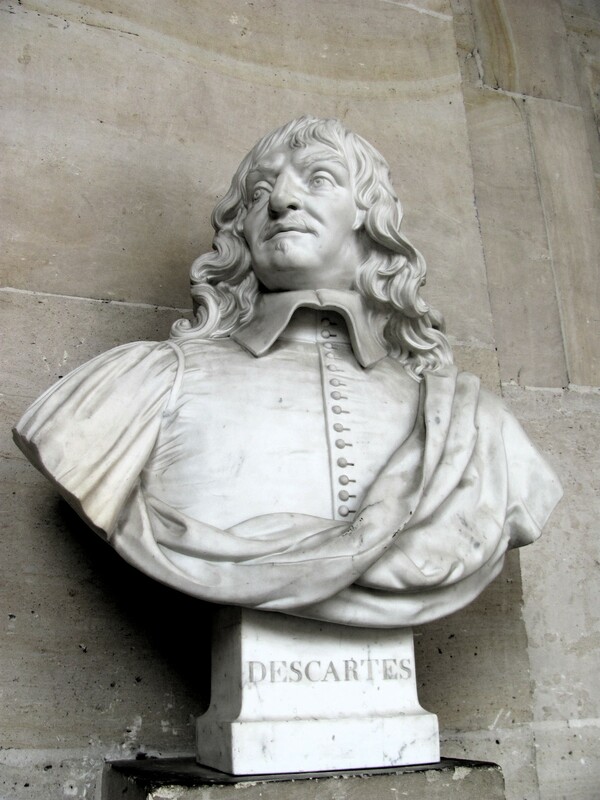 Can we know causation, substance and mathematics with certainty beyond mere assumption? 1) Berkeley, Kant and Hegel were all Idealists, but Berkeley, an immaterialist, believes that the material world does not exist apart from perceptions, while Kant and Hegel merely believe that the form of the world is mental and conceptual. Is there any effective difference between these two positions? If the Idealists are right, and the distinctions of the world are mental, is there a difference between materialism, immaterialism, or even solipsism? 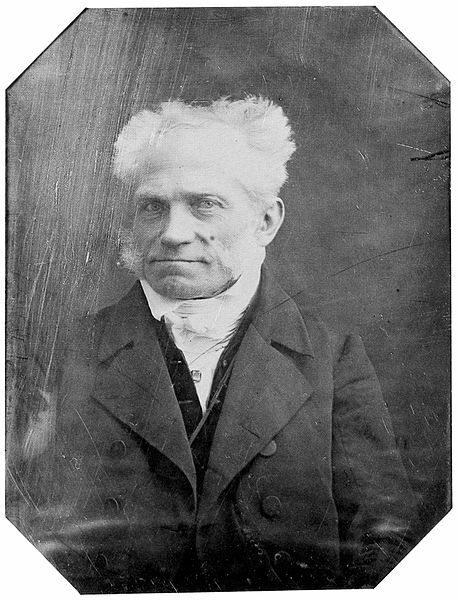 2) Idealists such as Kant, Fichte, Schelling and Hegel believe reason and conceptions structure our reality, while Schopenhauer, who is far more pessimistic, believes that the true underlying force of reality is will and drive. Does either side make a convincing case? Is one preferable to the other, or are both intertwined, and why? 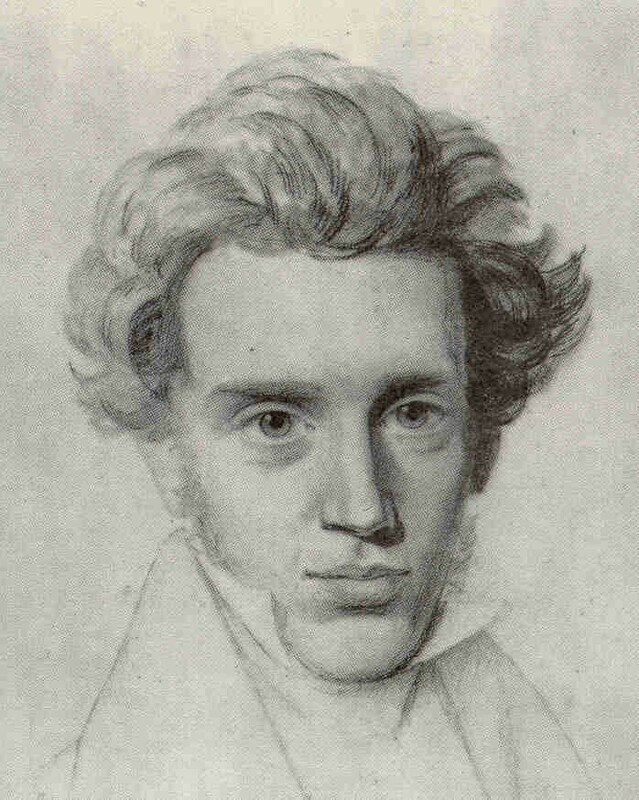 3) Fichte & Hegel argue that reality is a social construct, while Kierkegaard & Nietzsche argue that reality is an individual construct. Is there a way that these two can be reconciled, or is one more meaningful than the other? 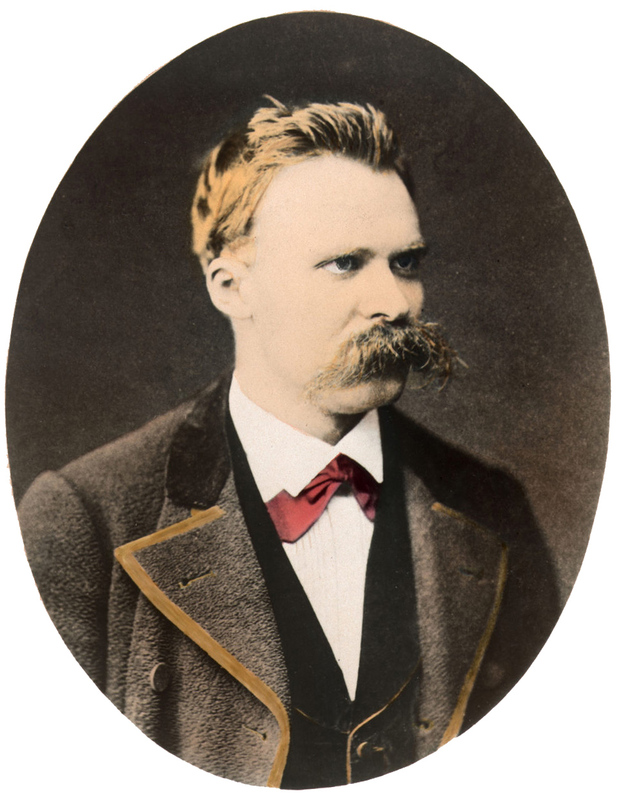 4) Schopenhauer argued that we should lose ourselves, whereas Nietzsche argued that we should choose ourselves. What are the advantages and disadvantages to these positions? Which do you feel is more relevant to your life, and how?